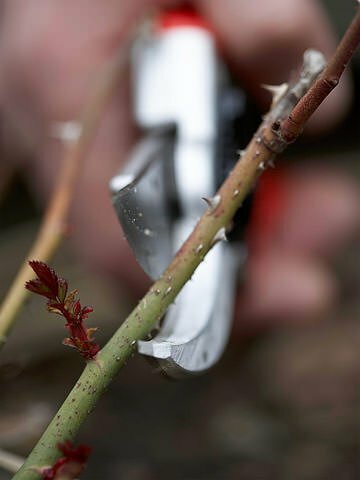 How to Prune Roses, and When! 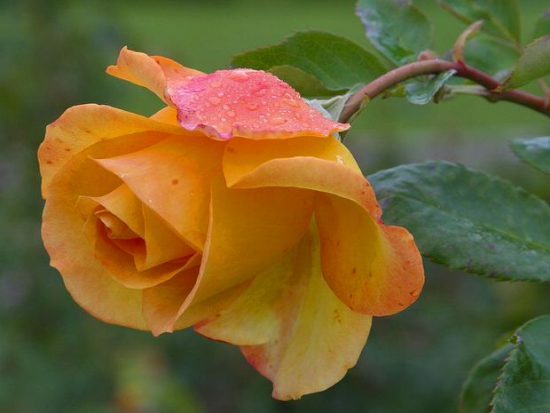 5 Roses – 5 Solutions! 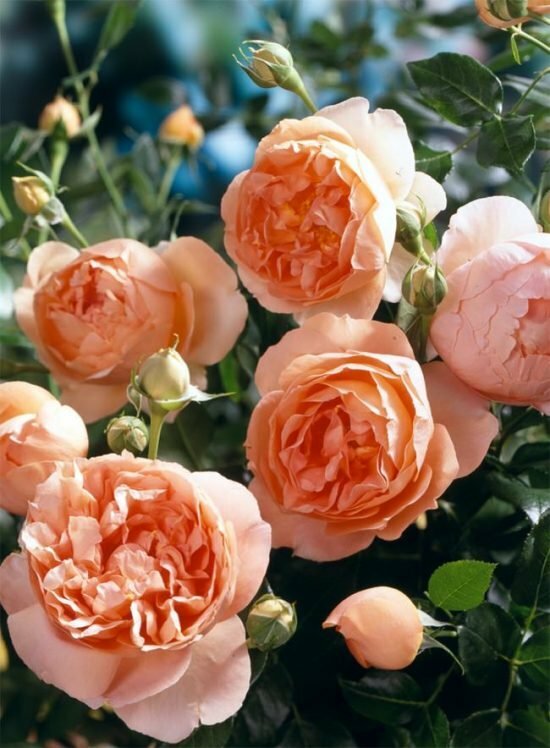 We all love our roses, but who would have thought that they can be great problem solvers? 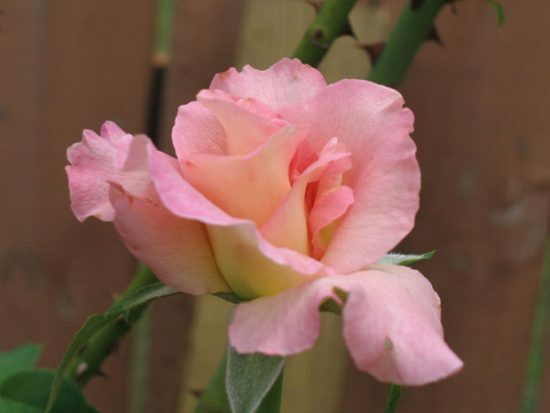 Choosing the right type of rose for a troublesome situation can make the difference between success and failure…. 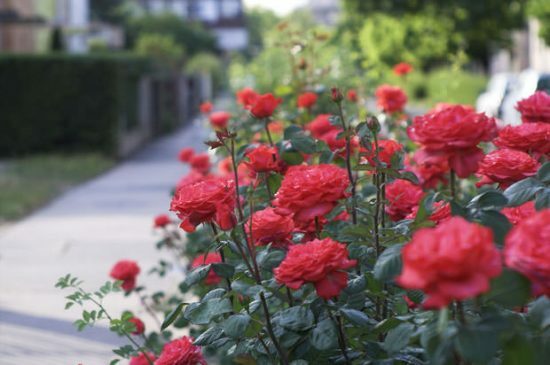 There are literally hundreds of types of roses that you can grow in your garden. 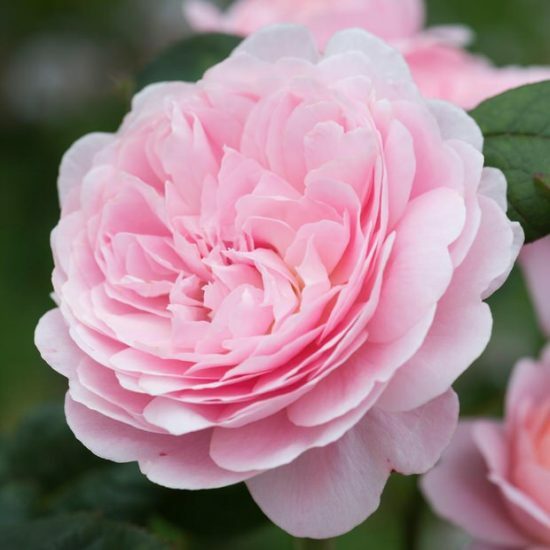 With such a selection to choose from, it can be extremely difficult to choose the rose that’s right for you….